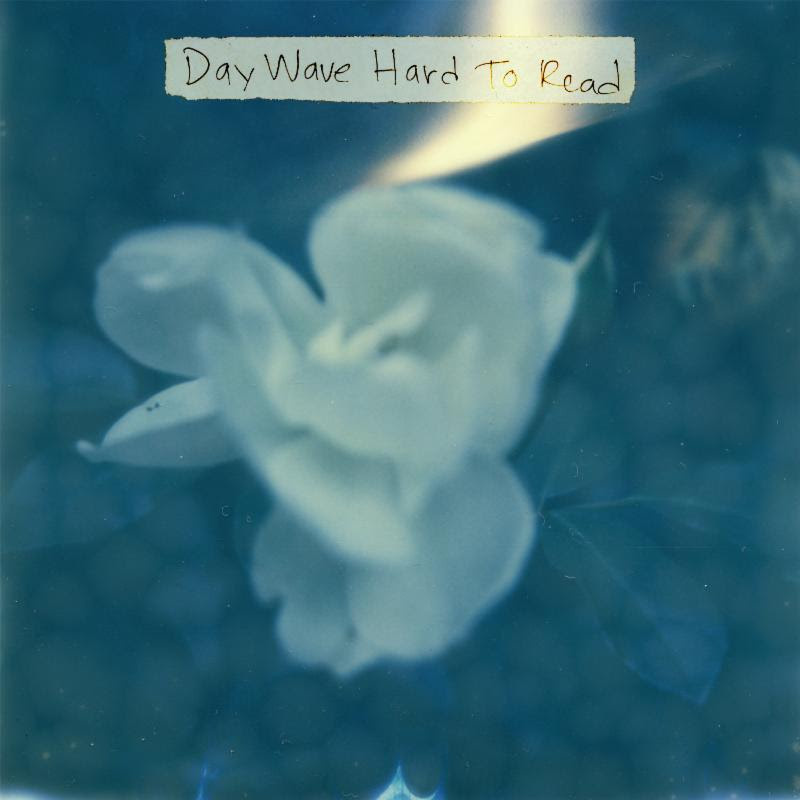 Oakland musician Day Wave has crafted a dreamy and intriguing release with Hard To Read. The sound Jackson Phillips creates is similar to the heroine influenced music of peer Diiv, and you can feel the west coast haze in every word sung. The songs are sweet and are brimming with an adolescent sense of romance (the ups and downs). This album’s wall of sound is gorgeous and very accessible to fans of many genres. Imagine driving to work, school, where ever, radio set to the local college radio station, and that song comes where you are are instantly transformed into and idealistic 20­ something, and can’t help but feel satisfied, those would be the tracks “Deadbeat Girl” and “Stuck”.